This Marker is located in front of the historic Usry Plantation House On Millage Street close to downtown Thomson. 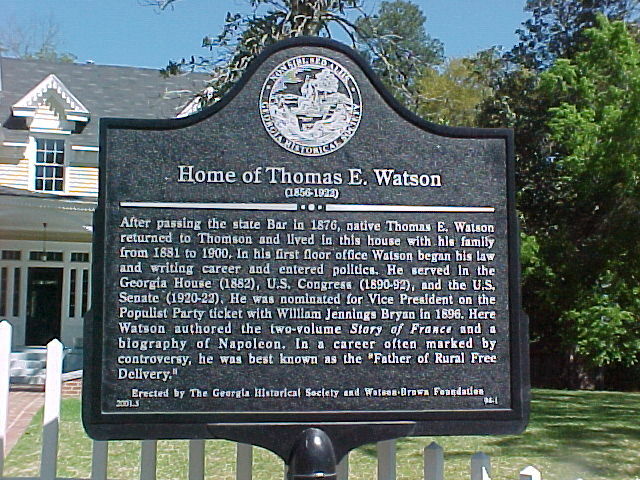 This marker is located in front of the home of Thomas Watson. From I-20 on Washington Road (Main Street) in Thomson turn right onto Tom Watson Way, right before a church and the County courthouse. As you make the right about a block down on the right is the home and the marker. 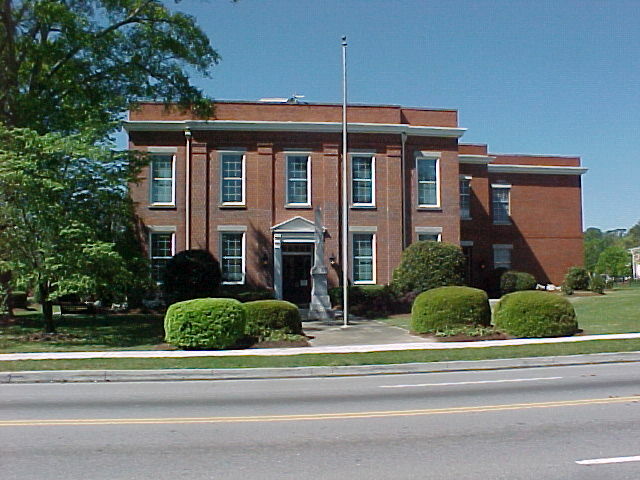 This marker is located at the courthouse in Thomson, Ga. in McDuffie County. It is to the left of the front of the courthouse near the parking lot. 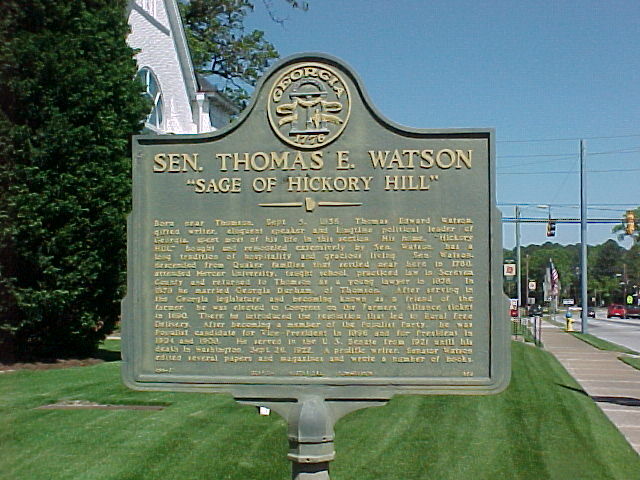 Senator Thomas E. Watson, "Sage of Hickory Hill"
This marker is located right in front of the McDuffie County Courthouse on Washington Road (Main Street). This monument is located off Main Street in Thomson, Ga. Turn right off of Main Street onto Tom Watson Way. At the fork in the road bear right. About a block down turn left onto Twin Oaks Road. About a mile down, the road will turn into a dirt road. Follow the dirt road to a stop sign and go straight. The house is about 3/10 of a mile past the stop sign on the right side of the road. 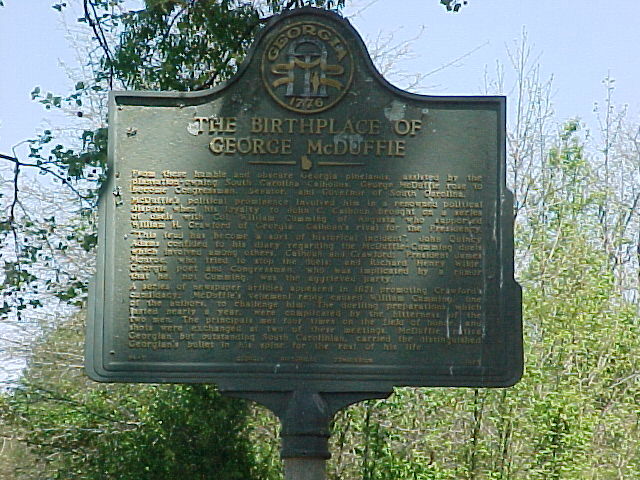 This marker is located in George McDuffie Road. From I-20 go down Main Street towards Wrens. At the red light at the Warrenton Highway turn left. Go 3 miles and turn right onto George McDuffie Road. Go about 1/4 mile and marker will be on the left side of the road in someone's front yard. 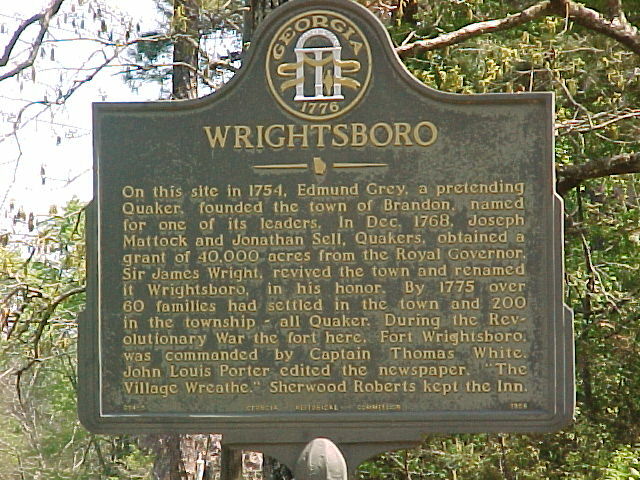 This marker is located in the historic Wrightsboro Community. From I-20 turn right onto Main Street towards Washington, Ga. Go two miles and turn left onto Stagecoach Way. At the first stop sign turn right. About a mile down you will enter the old town. 1/4 of a mile from there the Wrightsboro Church is on the left. The marker is in front of the church. Deep South Region, William Bartram Trail, Traced 1773 - 1777. 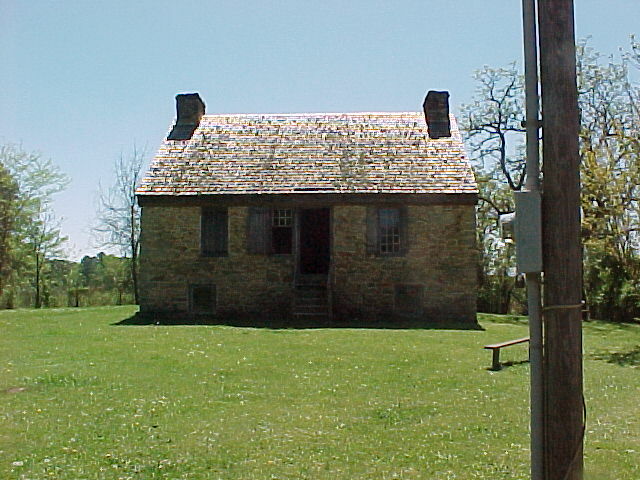 1773 the Treaty of Augusta Bartram visited Wrightsborough. He described the view of high hills and rich vales. He took on supplies. 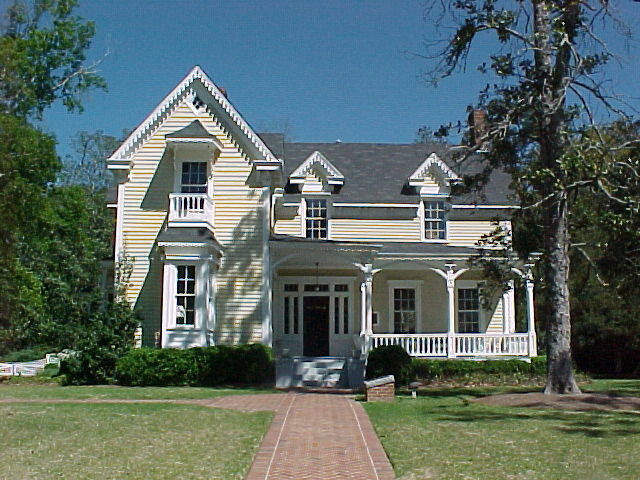 Erected by Azalea District, The Garden Club of Georgia, Inc. In cooperation with Deep South Region. 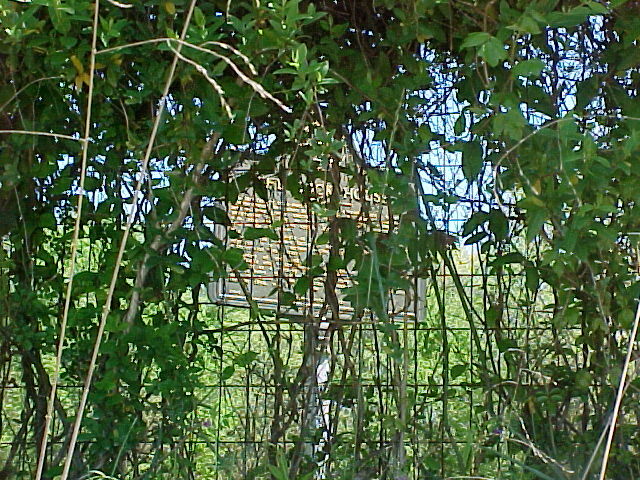 This marker is located on the Wilson Family Farm at the NE corner of Hwy 78 and Harrison Road. This is just east of Thomson. This farm is very large. Take the gravel road just west of the main house and go toward barns G and H. This is not a Georgia Historical Marker. It is a memorial marker placed by the Wilson family.